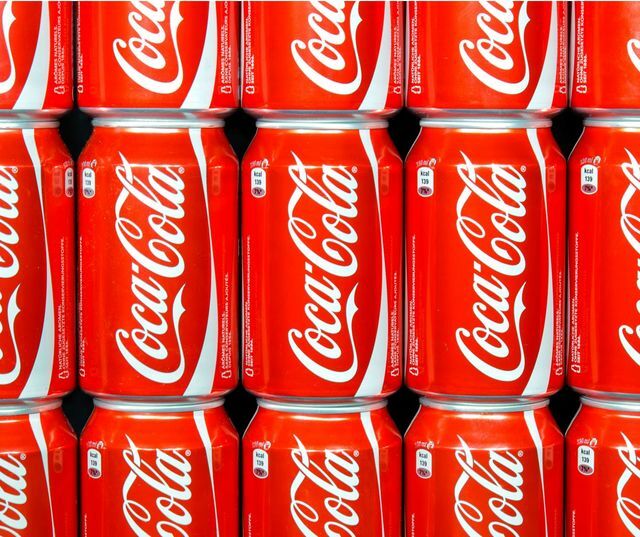 Coke has put a real focus on the creation of new products/brands to stay ahead of the competition and to navigate through an ever-changing market. Shoppers are increasingly purchasing items from online retailers such as Amazon, ebay or Etsy and are therefore skipping trips to their local shopping centres. This is negatively affecting brands such as Coke because consumers aren't using vending machines, stopping at food courts and most importantly not seeing their household brands. Coke have addressed this and honed in on the idea of keeping the customer on their side. Recently, they've started to push away from their core fizzy drinks business and more towards a total beverage company. In Japan, the company is launching two products a week and pushing them out regionally before it decides whether to roll out wider or shelve the idea. Staying innovative and tightening up brand loyalty is key to Coke's future growth and other businesses should take note. Whether you're a leader or a challenger you need to explore, innovate and adjust your activities to stay ahead of the competition. Speaking exclusively to Marketing Week, Javier Meza, CMO of sparkling at Coca-Cola, says: “The only way to remain in business is creating brands. The moment we stop creating brands then the e-retailers are going to rule.” He adds: “The moment people stop deciding they want a Coke then Amazon is going to decide the brand they have.” Meza was speaking on his first day in the CMO role at a press event in Atlanta, US, organised by Coca-Cola earlier this month. He has spent more than 20 years at the company, the last 18 months as vice-president of marketing for Asia Pacific.